 The Lake District Foundation has awarded a grant of over £2,000 to the Royal Society for the protection of Birds (RSPB) for tree planting at its Haweswater Nature Reserve at Bampton, near Penrith. Commencing in November 2018, the project will see 400 trees planted on Mardale Common over the coming two winters. The new planting will enhance the resilience of the existing ancient woodland, which is vulnerable as trees become older and less able to withstand the spread of disease and the effects of climate change. 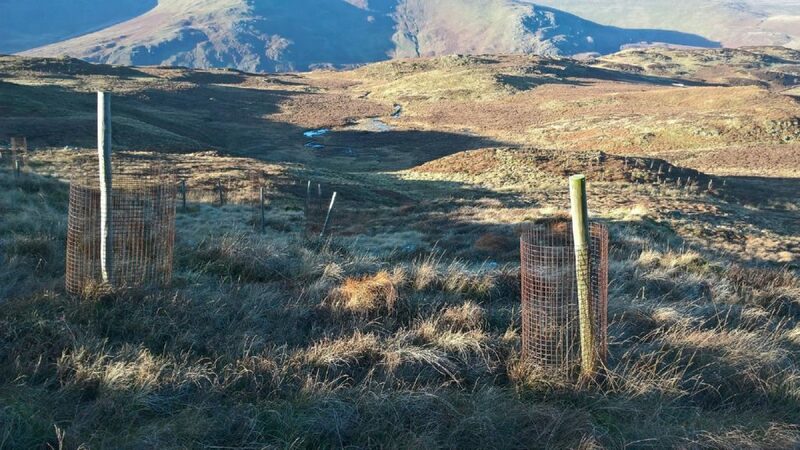 This valuable contribution will enable the RSPB to train and equip their active team of local volunteers to plant the saplings, sourced from their own Haweswater tree nursery, to create an area of new woodland on Mardale Common. The trees will be surrounded with weldmesh protection, nurturing their survival into mature trees. Planted at low density, the new trees will become the large open-grown landscape trees for future generations. Currently, these large landscape trees are being lost in Cumbria at a faster rate than they are being replaced, and the Lake District World Heritage Site nomination highlighted the vulnerability of our ageing native tree population and the need for new planting in appropriate places. The RSPB has extensive experience of tree planting at Haweswater, having managed the area in collaboration with the landowner, United Utilities, for over 40 years. The project has been developed in consultation with the Woodland Trust, the National Trust and United Utilities to provide a co-ordinated response to the challenges. The local community welcomes this important project, recognising the importance of woodlands in providing habitat to support a broad range of wildlife, as well as being concerned about the impact on the landscape caused by the loss of ancient trees. The RSPB already has extensive experience of tree planting at Haweswater, where previous planting work has resulted in an increase in biodiversity, with gains recorded for species including red squirrels, tree pipits and whinchats. Mardale Common is all designated public access land, and the new area of woodland can be reached using a number of public footpaths that pass nearby. Whilst the RSPB is hugely grateful to the Lake District Foundation’s supporters whose donations have made this funding possible, they are indebted to their team of around 20 local volunteers who are committed to conserving the wildlife and landscape on their doorstep. The group is open to all ages and abilities and is always actively seeking new members to join its weekly work parties.